I have been on a lot of beach holidays; Mexico, Thailand and Croatia to name a few. They are my favorite places in the world and even though we live near the beach in Sydney, a holiday is just not a holiday without the beach. I have decided to start a beach series to give you all my tips on these destinations! We were lucky enough to head to Boracay this year for a friend’s wedding and try somewhere new, so this is the first of my beach series posts! Enjoy! 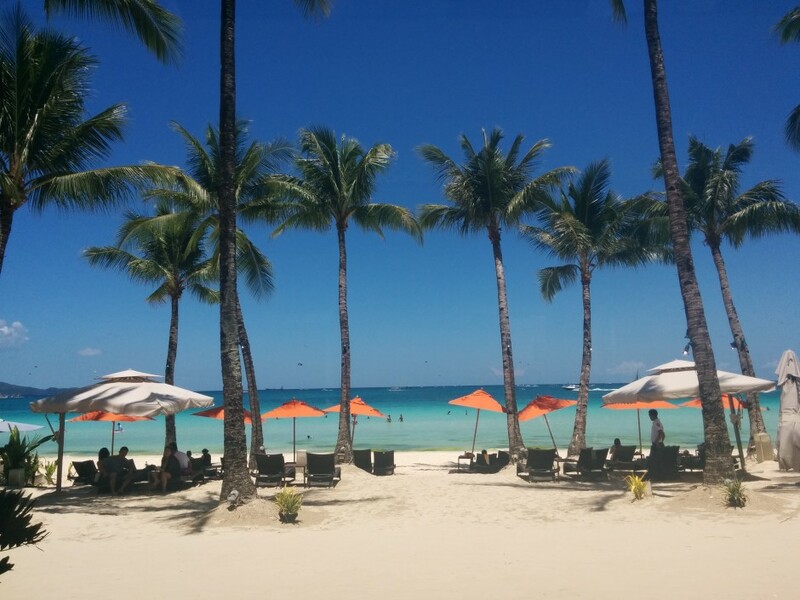 Here is the low down if you are considering a trip to Boracay. The beach – THE BEACH is white beach. This is the one in all the photos that you see of Boracay. And it is beautiful. Perfect, thin white sand, crystal clear water and enough space that you can find a quiet space to while away your time. White Beach is a long stretch divided into Stations one to four. Station one is quieter, with three and four being quite busy. Station two is the area known as D’Mall, a hideous kind of shopping precinct on the beach. There are other beaches on the island but I will get to them later on. 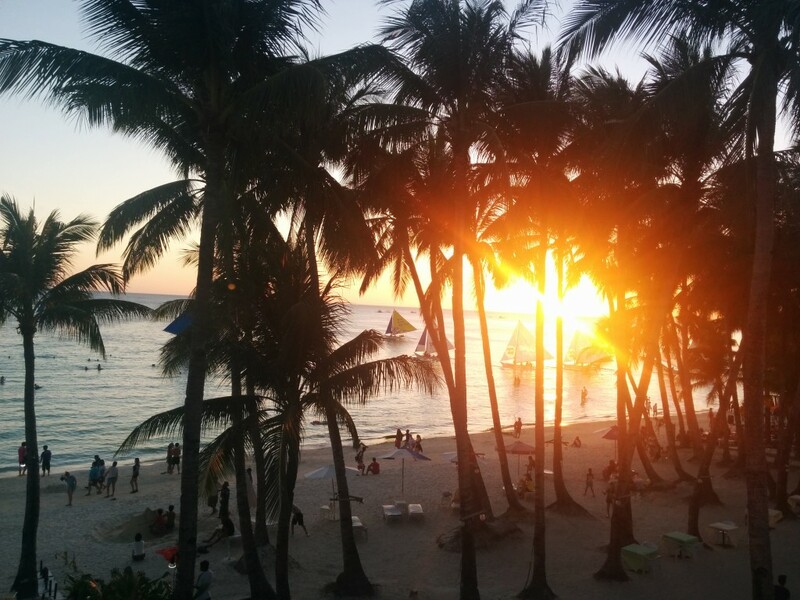 Accommodation – Unlike Thailand, accommodation on Boracay can be a little more pricey, but bargains can still be found. Frendz resort has some of the only remaining bungalows on the beach and hostel rooms at a cheap price for those travelling with a group. At the other end of the scale The District Boracay is a beachfront resort with all the trimmings, a pool, three different options for food, beach chairs and a roof top bar for sunset drinks and dinner. The pool provided a nice oasis from the beach, and at most of the time we had it all to ourselves. The view from the roof and the sunset cocktails is a must, even if you’re not staying there. You can’t get any closer to the beach – the feature photo at the top is when you walk out of the hotel! To get away from the hustle and bustle of white beach for a few days we headed to Argonauta Boracay, a beautiful villa on the hill between Baling Hai and Pukka Beach. A few days here and we felt like we were leaving our friends rather than a place we had paid to stay at. 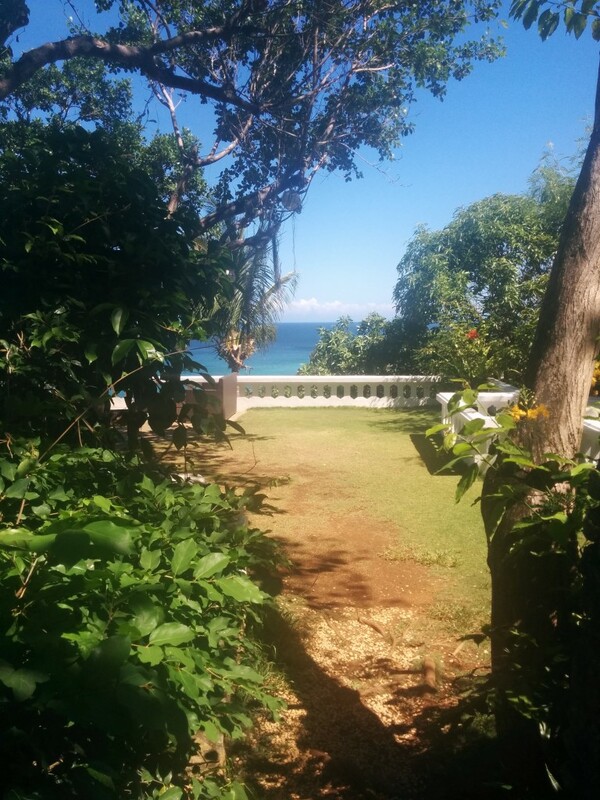 The villa has a stunning garden and here you will have the sunset view all to yourself. Food – The first night we ate at Mammitas on the beach, and had some beautiful seafood. While it was nice it was not super cheap, so for the next few days we opted for some cheaper alternatives. Smoke resto in D’Mall had some great stuffed shrimp and curried fish for half the price of the food on the beach. I also had a lazy breakfast after yoga at Lemon in D’ Mall. Boracay is a popular spot for Koreans so you will also find a plethora of Korean food at cheap prices. Star Lounge at The District has fabulous seafood also and we had a lovely meal served on the terrace. Bars – Every day is a drinking day (must lose weight on return to Sydney) and every afternoon is happy hour on Boracay. Bom Bom in Station Two bar has two for one cocktails and some decent chilled out tunes played by a local guitarist, if your not after a crazy night out. 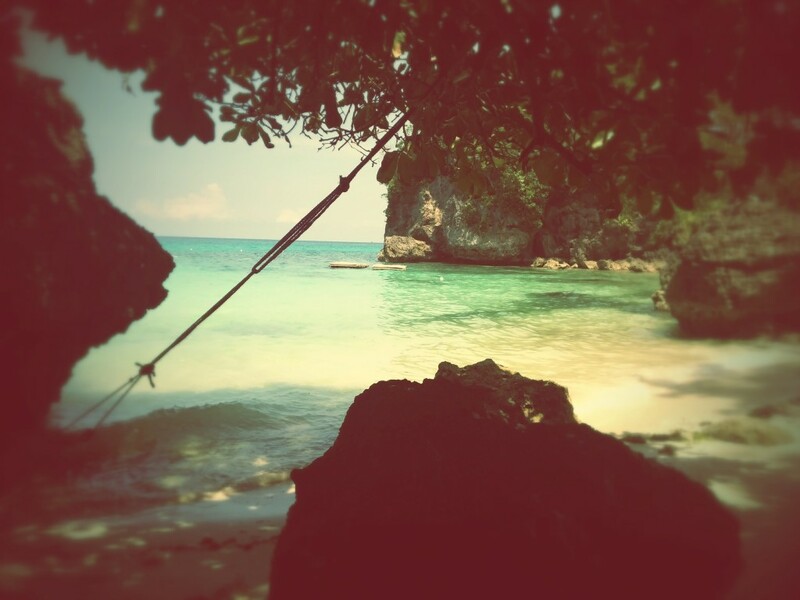 Diniwid Beach is north on the island on the way to Pukka and has a couple of awesome places. Wahine bar has bean bags on the sand and reminded me of a few places on Koh Tao. I liked the vibe of this beach and the sunset view of people paddbleboarding and sailing was nice. It was more chilled out than Station 2 and I would probably like to stay at Diniwid Beach if I returned. 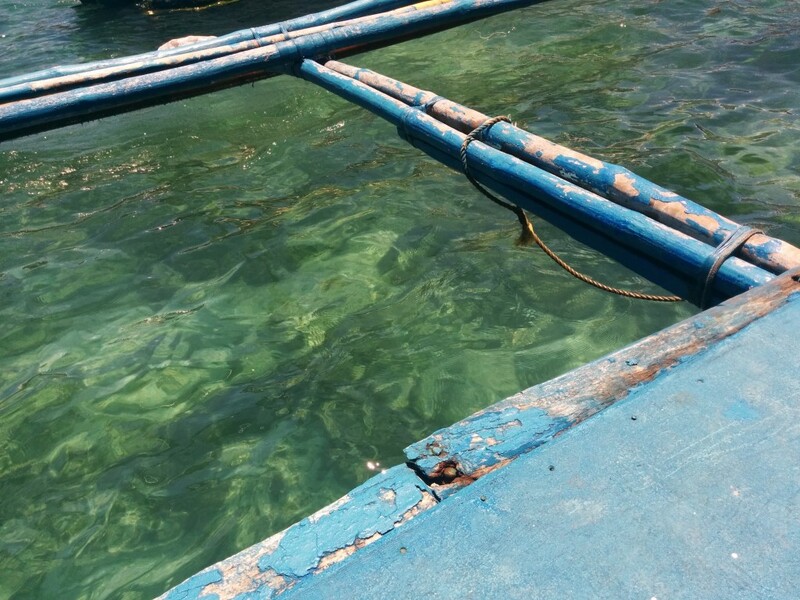 More beaches and activities – If you can do it in the water you can find it on Boracay. Parasailing, Kitesurfing, Paddleboarding, Sailing, it’s all available. You can dive here too although I hear this can be hit and miss. 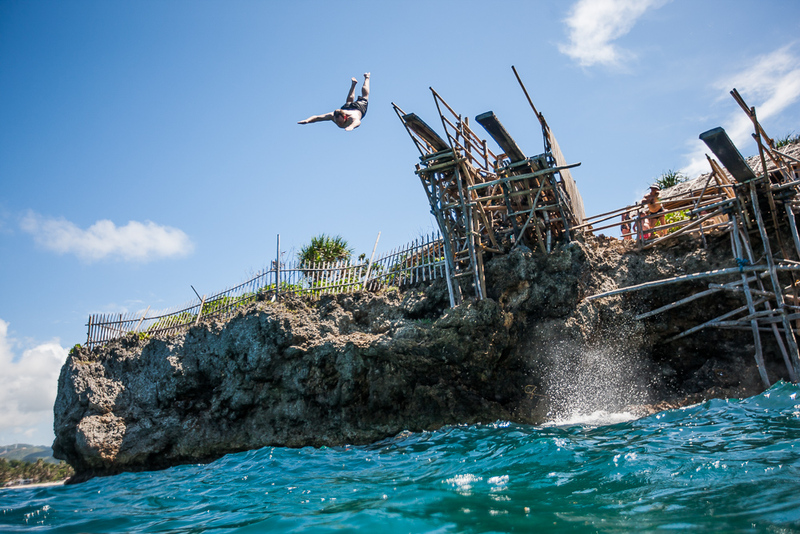 One of the best days we had was taking a boat trip to snorkel at Crocodile island followed by cliff jumping. Baling Hai beach is a private beach on the north side of the island, where you pay 500 pesos and you can spend it at the bar. I felt like I was a cast away on my own little island, you can swim out to pontoons and enjoy the bay to yourself. 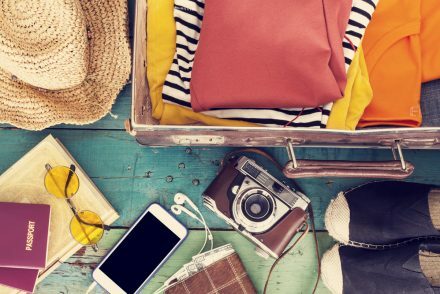 Budget – you can do it on the cheap, but we spent about $100 AUD for both of us, including massage, some activities and food and drink. You can do it cheaper but activities will cost you more than they would in Thailand, and you can always bargain down the price. A stand up paddleboard was half the price the hotel offered when I went to book it myself. Love beach holidays and great travel? Ciao for now, as we are off to El Nido for the second leg of our adventure!